Located in Bunkyo, this hotel is within a 5-minute walk of Ueno Park and Ameya-Yokochō. University of Tokyo and Ueno Zoo are also within 1 mile (2 km). Ueno-hirokoji Station and Yushima Station are within a 5-minute walk. This hotel features a restaurant, dry cleaning and laundry facilities. WiFi in public areas is free. 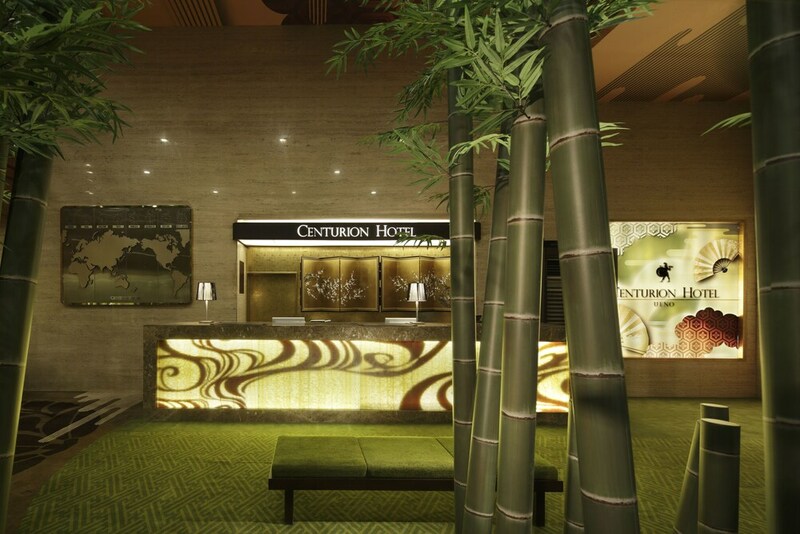 Additionally, a 24-hour front desk and multilingual staff are on-site. All 80 rooms offer comforts such as premium bedding and down comforters, plus free WiFi and flat-screen TVs. Other amenities available to guests include fridges, in-room massages and hairdryers. The hotel offers a restaurant. Wireless Internet access is complimentary. This business-friendly hotel also offers multilingual staff, laundry facilities and dry cleaning/laundry services. Centurion Hotel Ueno has designated areas for smoking. TRESBIEN – This restaurant specialises in American cuisine and serves breakfast, lunch and dinner. Open daily. One child aged 6 years old or younger stays for free when occupying the parent or guardian's room, using existing bedding. The Japanese Ministry of Health, Labour and Welfare requires all international visitors to submit their passport number and nationality when registering at any lodging facility (inns, hotels, motels, etc.). Additionally, accommodation proprietors are required to photocopy passports for all registering guests and keep the photocopy on file.